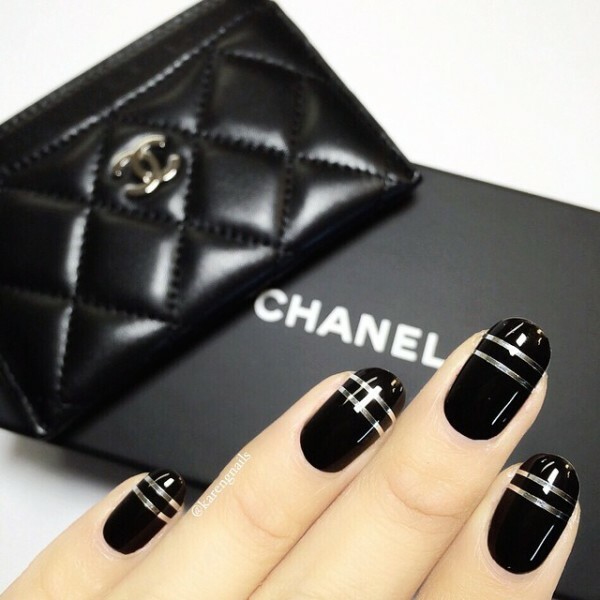 7 Best Instagram Nail Artists You Can Follow – Since nail art is trending big time right now, maybe you want to collect a list of nail artists on Instagram to inspire you to new and better heights all the time. 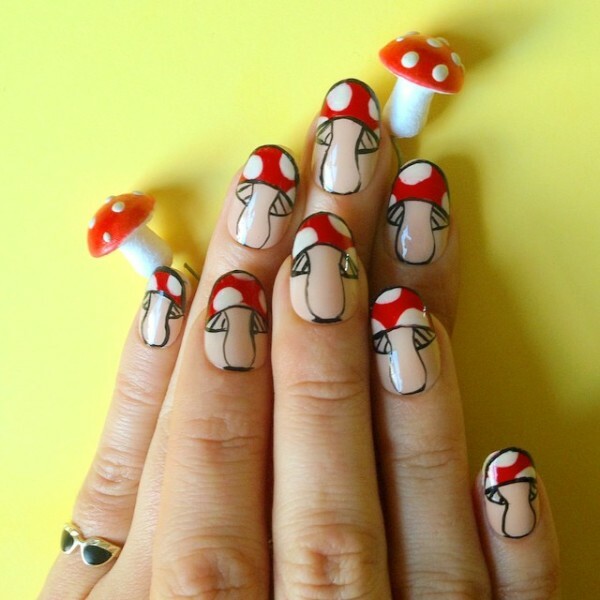 Whether you’re new to nail art or are just getting started with it, these Instagram accounts will help you find just the looks you’re after, no matter your ability level. This duo is great for many reasons. They specialize in trendy geometric designs that are easy to do, but stunning to #look at. If you like metallic, these sisters really deliver on that front too. 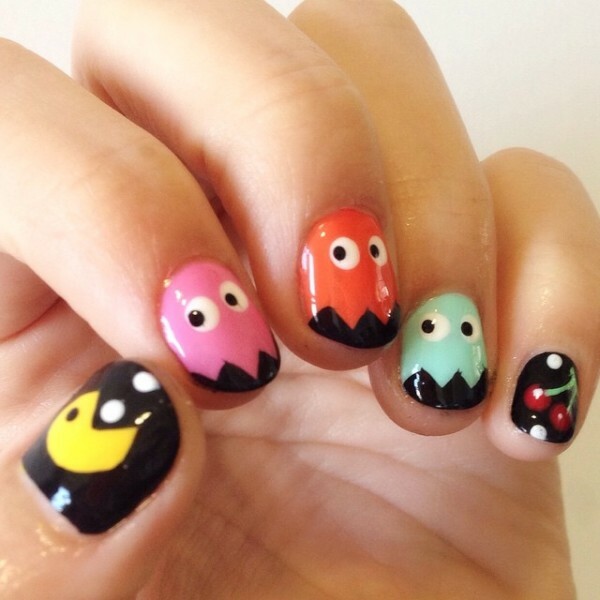 This artist has tons and tons of pictures showing you all the great things you can do on your nails, but there are also tutorials and how-to directions that let you complete any of the looks you come across. Steph Stone Nails is the place to go if you want a huge database of nail art designs to choose from. You are going to spend so much time paging through all of the photos before you are able to settle on which one you want. You might have a hard time emulating her looks, but it’s sure fun to try. Lexi Martone has some of the best examples of detailed nail art as well as images of favorite characters that you will ever find. 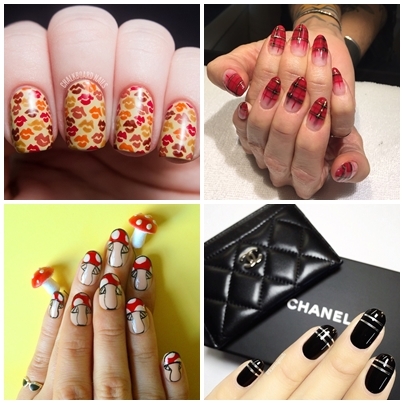 hat’s because she has loads of great nail art for virtually any occasion you can think of. If you need a Mardi Gras look, she’s got you covered. Not many nail artists can say the same. She doesn’t have a fancy byline, but she more than makes up for it with her art. She has images that come complete with crystals and loads of detail. If you’re a fan of green cosmetics and beauty procedures, this is an Instagram account you are going to love. 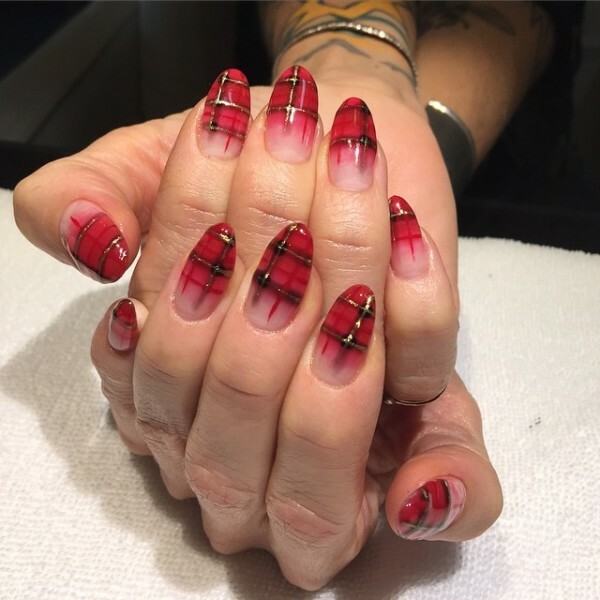 Jenna Hipp specializes in celebrity nails and her account gives you loads of behind the scenes photos that will make you feel like part of the A-list crowd.